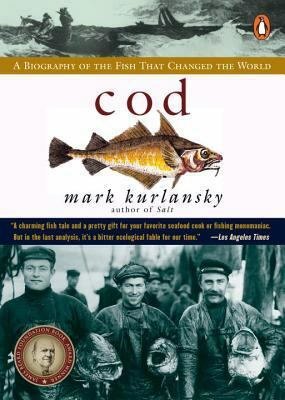 "A loving eulogy not only to a fish, but to the people whose lives have been shaped by the habits of the fish, and whose way of life is now at an end".--New York "Newsday". Illustrations. Used Good (3 available) Former Library book. Shows some signs of wear, and may have some markings on the inside. 100% Money Back Guarantee. Your purchase also supports literacy charities.